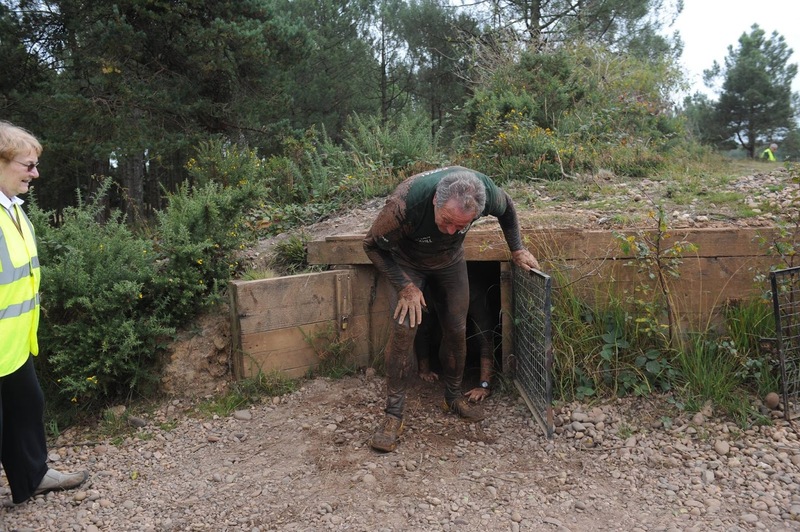 Date Set, Henry Returning To Host The Durrell Challenge! It's definitely not tricks but treats for us this Halloween! 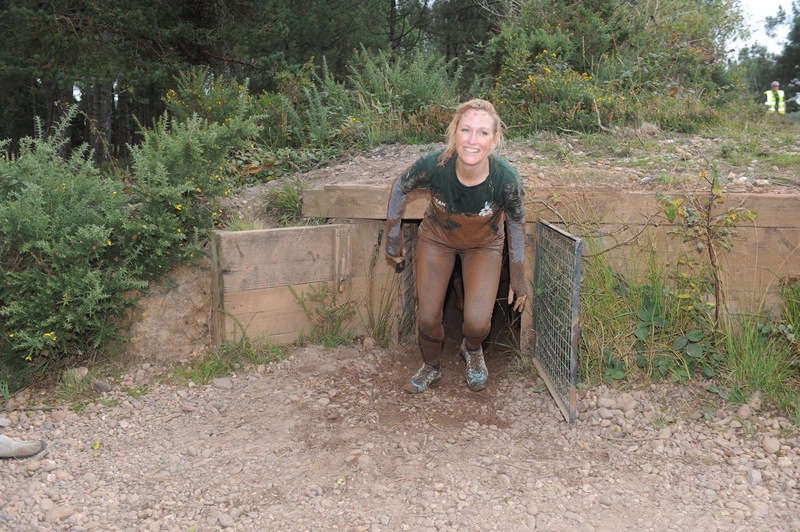 The initial details for next year's Durrell Challenge have just been released. Keep posted for the opening of registration and for further announcements. Start planning for next May and learn all about the 2017 Durrell Challenge at doitfordurrell.com. On the 28th October 2016, the Royal Marines celebrate their 352nd birthday. From fighting on the decks and in the mastheads at the Battle of Trafalgar, through World War Two, to the modern day, leading the assaults on the Falkland Islands and Iraq and operating in Afghanistan, they are an integral part of Britain’s defence and the Royal Navy; their distinction combines excellence, versatility and unique amphibious skills. Formed in the reign of King Charles II on October 28, 1664 as the Duke of York and Albany’s Maritime Regiment of Foot (or Admiral’s Regiment), the name Marines first appeared in the records in 1672 and in 1802 they were titled the Royal Marines by King George III. Since then, Marines have taken part in more battles on land and sea around the world than any other branch of the British Armed Forces; so numerous are the Corps’ battle honours they are simply represented by the famous Globe and the single honour ‘Gibraltar’. Today, the Royal Marines are the UK’s Commando Forces and the Royal Navy’s amphibious troops. An elite force held at very high readiness, they are trained for worldwide rapid response, able to deal with a wide spectrum of threats and security challenges. 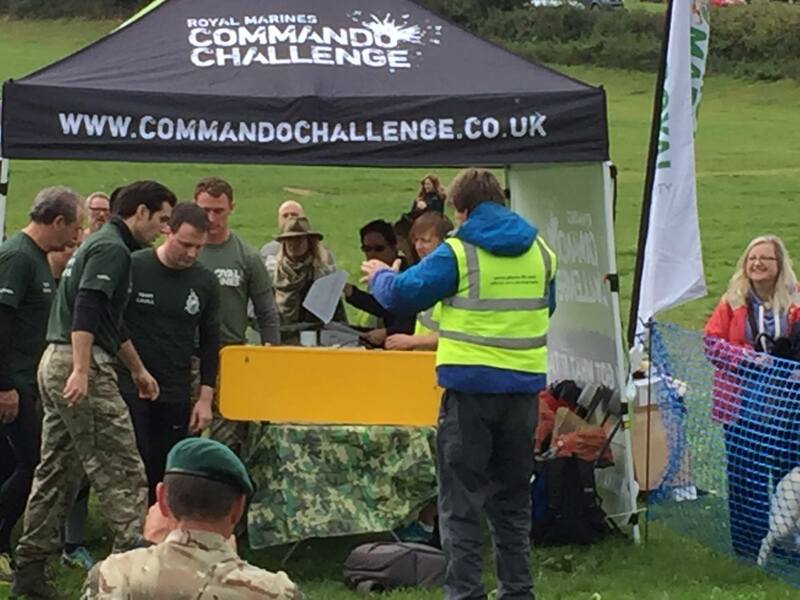 The main deployable force is 3 Commando Brigade RM with a Lead Commando Group ready and held at five days' notice to deploy globally, in support of the UK’s national interests. 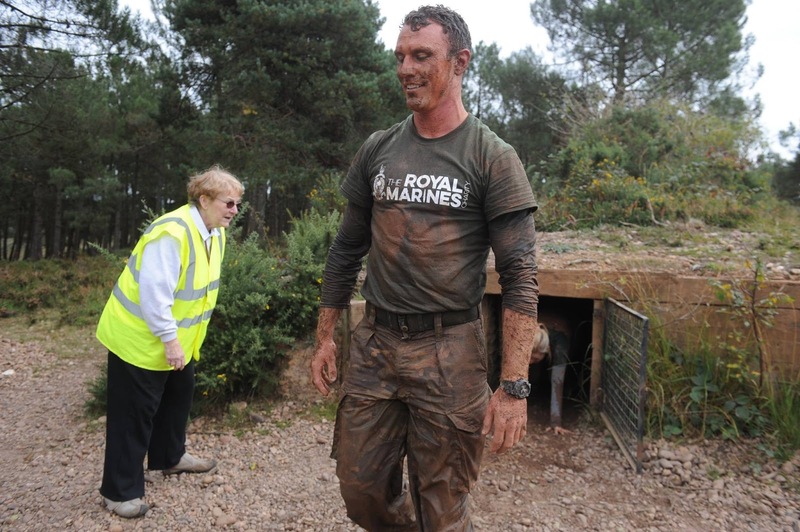 Since becoming ambassador for The Royal Marines Charity in 2014, Henry has worked hard to raise funds for military families in need. 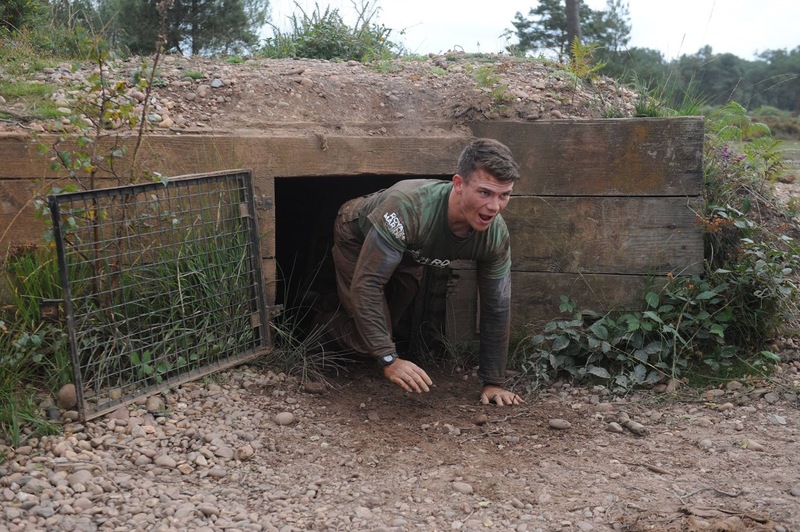 He participated in the Gibraltar Rock Run in October of that year, and just this month completed the Commando Challenge in Devon, UK. You see these incredibly strong, powerful, fun charismatic people. And you realize that they are going to go through stuff which may change them forever, and they may the life or soul of the party at one stage and all of a sudden their life changes dramatically. We need to be there for them when it does, because they've always been there for us. Watch the full interview, and if you can support the Royal Marines Charity on his JustGiving page. 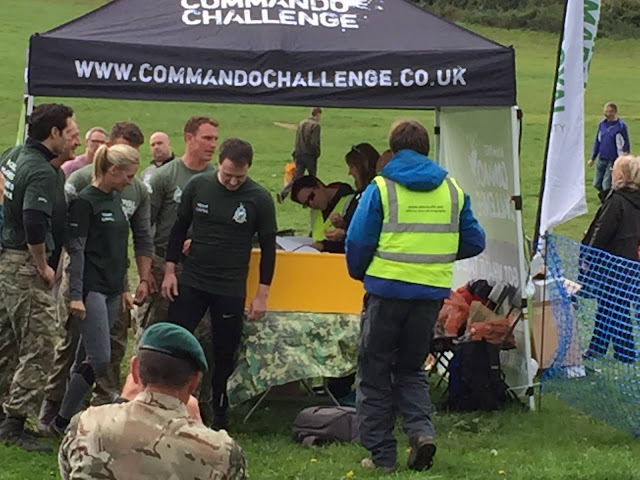 We had the privilege of meeting several Royal Marines as we covered the Commando Challenge, and we wanted to wish them all a very happy 352nd birthday. Check out Henry's birthday wish in 2014, at about the :46 mark. 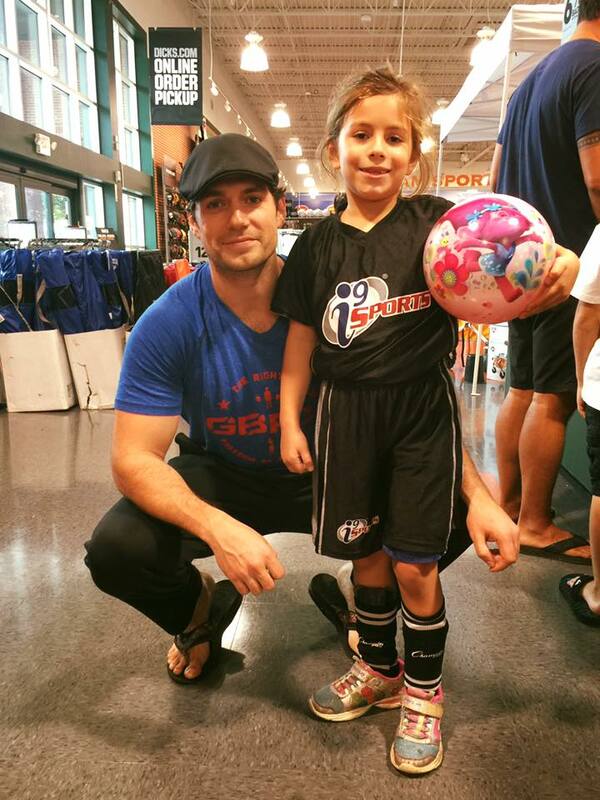 "How cool is it that Alexandria is playing Supergirl this Halloween and we just happened to meet Henry Cavill who plays Superman at the sport store today?!!" Diego Romero shared his daughter's pic with Henry in South Florida today (thank you). What could make Thanksgiving weekend even better?.. how about Batman v Superman on HBO. The theatrical version of the film will premiere on the premium cable channel on Saturday, November 26. Leftovers and Supes? we're in! Thanks to Rene for the tip. 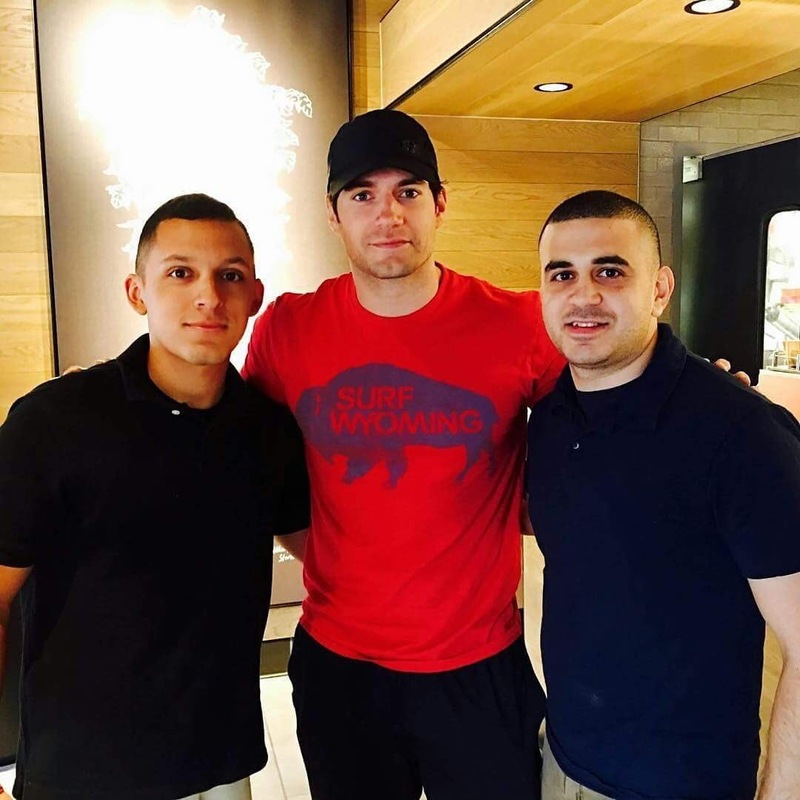 "That boy, Henry Cavill, aka SUPERMAN"
People have been running into Henry in South Florida all week (and sharing their excitement), but Kenny and Anthony also got a pic with him! -- Hope he's having a great time in the Sunshine State. Henry also spent time in Miami last month, and just last week he was spotted in LA after wrapping Justice League in London and participating in the Commando Challenge. Halloween At Durrell Wildlife: Tasty Treats For All! It may not be Halloween quite yet, but the animals at Durrell are already enjoying some tasty holiday snacks. Here's a little something to make you smile... 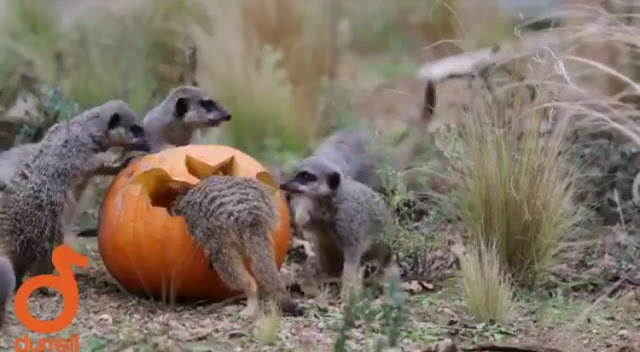 The meerkats at Durrell Wildlife Park absolutely loved their mealworm-filled Halloween treat! Those must be some really good mealworms! 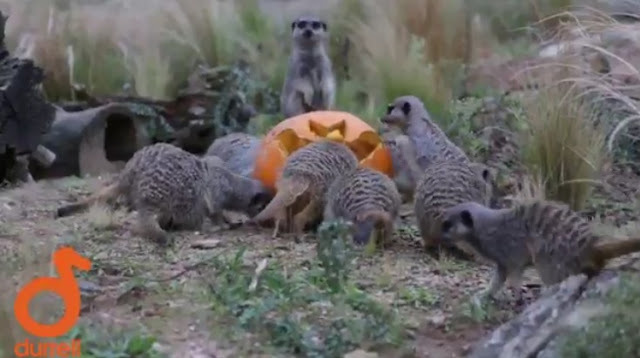 Durrell promises to post more of the animals enjoying their pumpkins over the weekend. In the meantime, check out their YouTube for some really cool videos of the different animals at the park, as well as Henry's interaction with them. 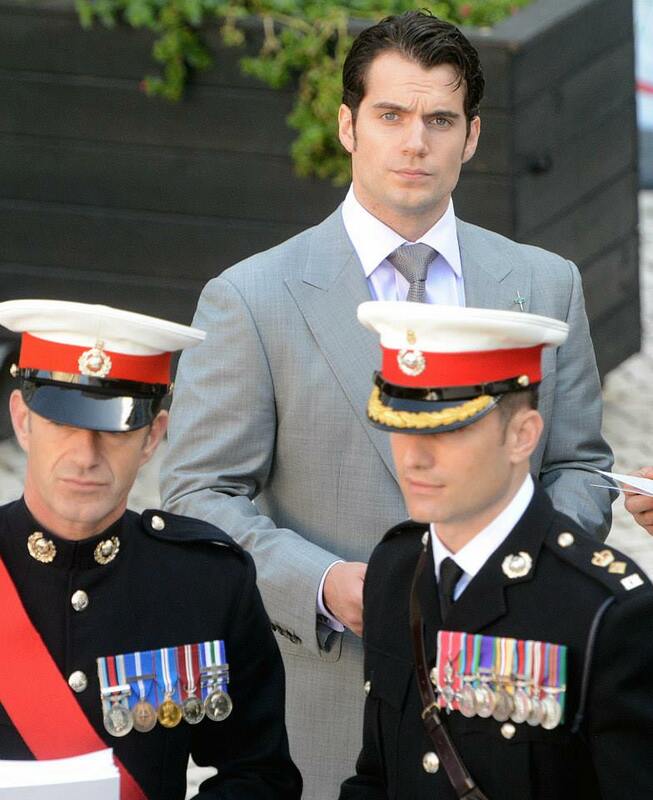 And don't forget to keep up with his updates, at cavillconservation.com. UPDATE: Here's Ala being adorable as she eats her pumpkin, and more animals at the park. 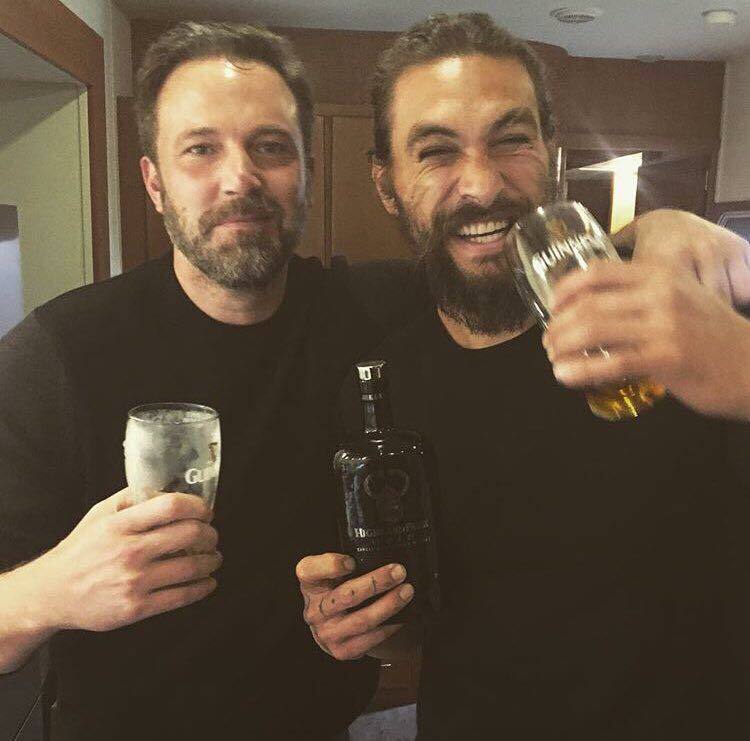 A huge thanks to @secretorigin for letting us know that you can NOW VOTE to nominate Henry and Batman v Superman at the People's Choice Awards! Fans can start voting to determine the nominees beginning on Tuesday, Oct. 25, 2016 (10:00 AM, ET) at PeoplesChoice.com through Thursday, Nov. 3, 2016 (11:59 PM, ET). The final nominees will be announced during the Nominations Announcement Press Conference, which will be held on Tuesday, Nov. 15, 2016 at the Paley Center for Media in Beverly Hills. The People's Choice Awards will be presented on Wednesday, January 18, at the Microsoft Theatre in Los Angeles. The show will air on CBS. As we wait to find out how Captain Syverson ended up with that nasty gash on his face, we have an update on the Sand Castle music front! The Film Music Reporter has revealed that composer Adam Peters will be in charge of the score for the film that's expected to premiere on Netflix. The publication points out that Peters was part of the team in charge of the Snowden soundtrack. We're still waiting on an official release date for Sand Castle, which is now projected to be released in 2017. We can see why this cool shot at a London gym was Kate's most-liked of 2013.. that Superman curl was rockin' it! Henry had just returned from filming The Man from U.N.C.L.E. in Rome, and several fans got a chance to meet him that week. Check out the rest of the pics 1/2/3. Thanks for sharing Kate. itslidia: "I was super duper excited to meet "Superman" @henrycavill"
Henry has been in Los Angeles for the last few days, and Lidia Ivanova ( (Miss Europe Global 2015/2016) didn't miss her chance to get a pic with him. Thanks for sharing! (Pam for the heads up and @Primula87_tmblr). Piers Morgan told Twitter he flew into Los Angeles with Henry Wednesday night, and we have a first sighting! 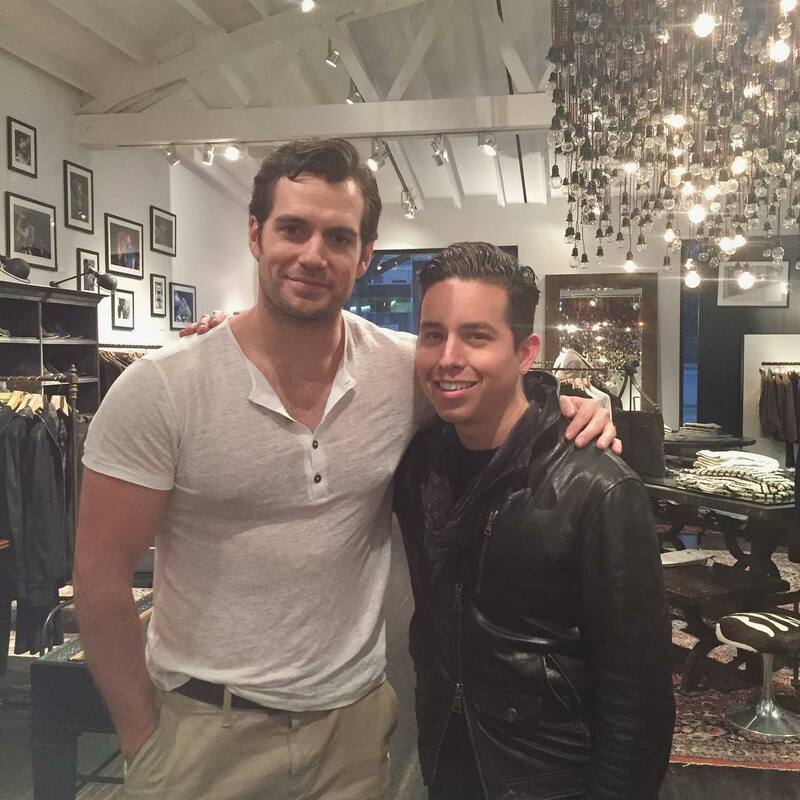 Thanks to Pam for sending in the pic of Henry with Mario yesterday. If you own the photo please let us know so we can give you proper credit. (UPDATED via @Primula87_tmblr). Henry In LA?.. Yes, According To Journalist Piers Morgan! British journalist Piers Morgan took to twitter overnight, to rave about British Airways' fab treatment during his flight from London to Los Angeles. Superb service again @British_Airways (LHR-LAX, BA269). Many thanks. When one of his more than five million followers suggested it must have been in first class, he confirmed it.. and threw in he was with Henry! No word on why Henry is reportedly in Los Angeles (Morgan could have been joking, don't know his sense of humor). We had initially heard some Justice League filming would be taking place in the area, but since production wrapped in England and Iceland we've had no other updates. We're also still waiting to hear news on a Sand Castle release. Either way, welcome to unseasonably hot LA! -- We'll let you know if we hear the (maybe) trip is work/filming related. "He Has This Goodwill, And Is Polished, And Is You Know.. Pure"
"It's funny 'cuz literally each and every one of them is the character in a weird way. 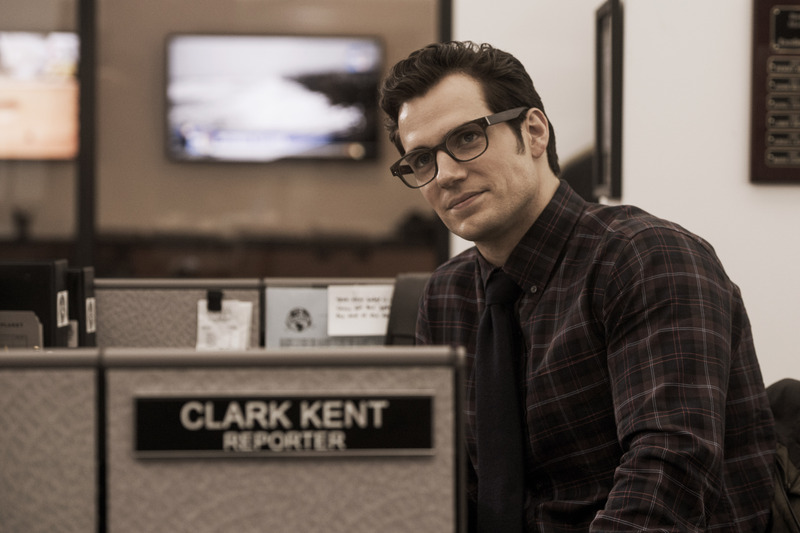 Henry is super.. you know.. he has this goodwill, and is polished, and is.. you know pure." So much about Superman — essentially America’s first superhero — feels quaint today. Truth, Justice, and the American Way were simple ideals for a simpler time, and his Boy Scout mentality may feel out of step with the darker, more tortured superheroes who fill our movie theaters and television screens today. But this alien from Krypton, armed with superstrength, superspeed, X-ray vision, and flight, is the superhero we all identified with first. Definitely the version of Superman we relate to, as we look ahead to Justice League. The one year mark getting closer! #Nov17. 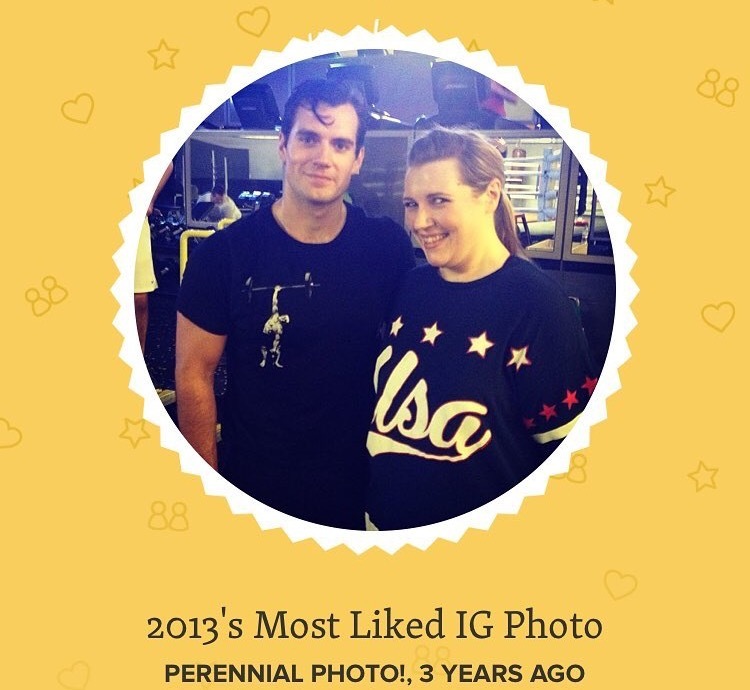 rachroberts20: "Probably my favourite perfectly timed photo ever 😍 haha 😂 #wrapparty #henrycavill #justiceleague"
Candid pics are the best (exhibit: birthday cake), and Rachel is proud to share hers! 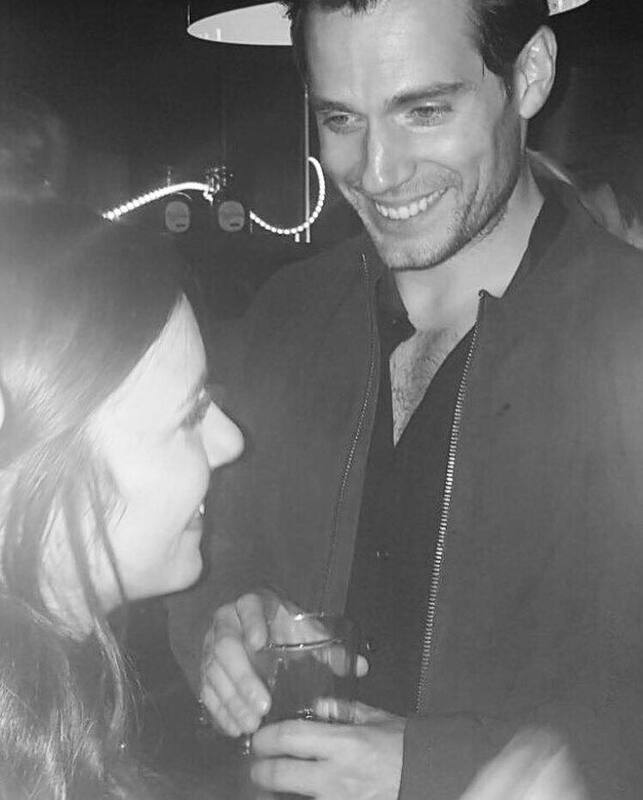 She was at the wrap party for Justice League in London a few weeks ago, and just posted her fab photo with Henry. See everything else in our post from that night. 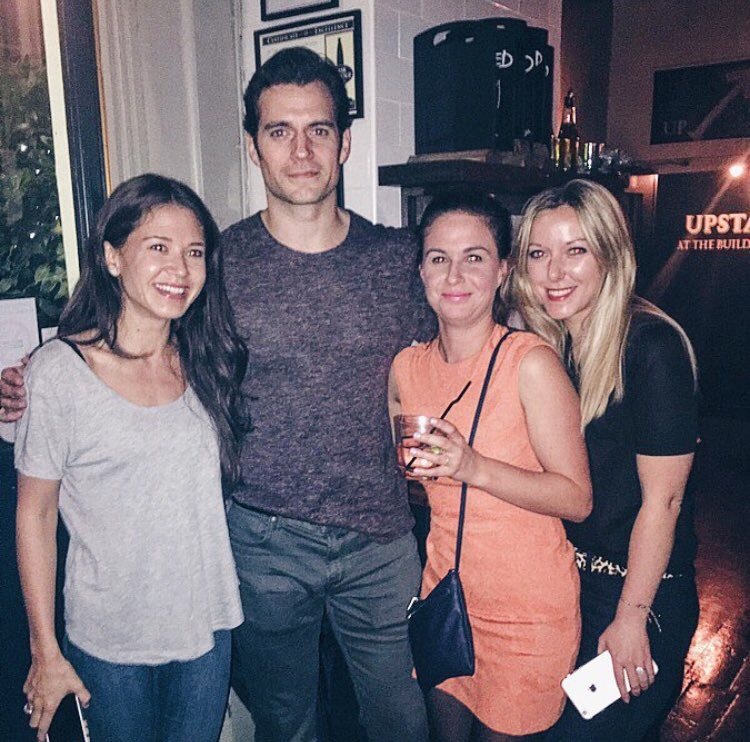 natashahzlee: "Casual pub drinks with Superman...😍 #superman #starstruck #london"
Henry is back in London after taking part in the Commando Challenge last weekend, and tonight Natasha and her friends got to hang out with him. Lucky fans, lovely pic, thanks for posting. UPDATE: A few more pics from tonight, including a birthday celebration these girls won't soon forget! And Amanda even got a hug.. This time last week, Henry was wrapping up his latest appearance as ambassador for The Royal Marines Charity by participating in the Commando Challenge. 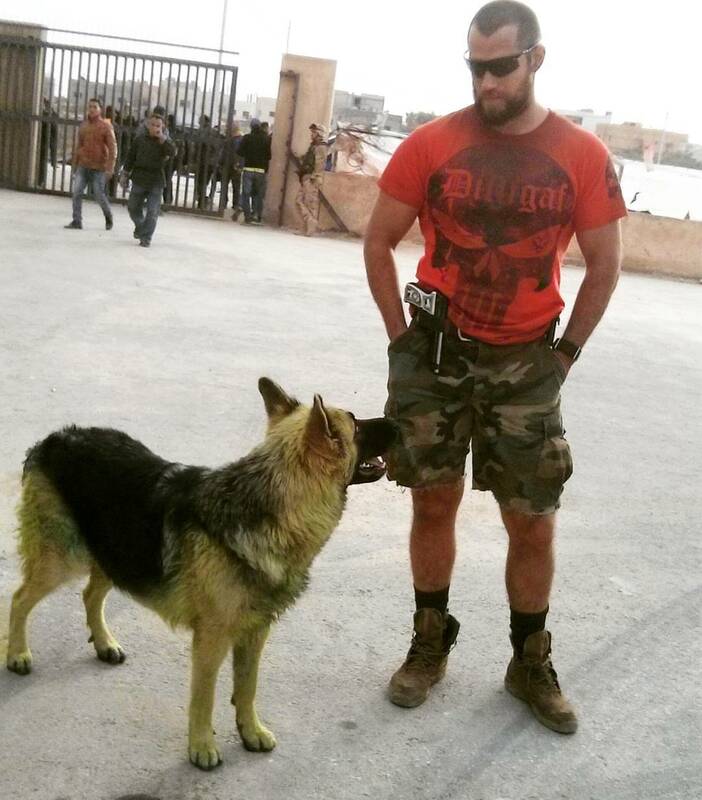 He raised valuable funds which will go to help both serving Marines and veterans (you can still donate to his fundraising page). Henry spoke to us about his commitment to the charity, and why it means so much for him to have your support. This is our video wrap from the challenge, and some pictures we took at Bicton Arena and Woodbury Common. Here is everything else so far 1/2/3/4. We have a few more things to share with you from the day, so stay tuned! Aquaman being super sweet with his costars, as he announced the official wrap of Justice League (we think). The cast and crew had been in Iceland, since they finished filming in England a few weeks ago. Henry was at the London wrap party, and it now appears he was done by then. Congratulations everyone! -- Now the wait really begins. 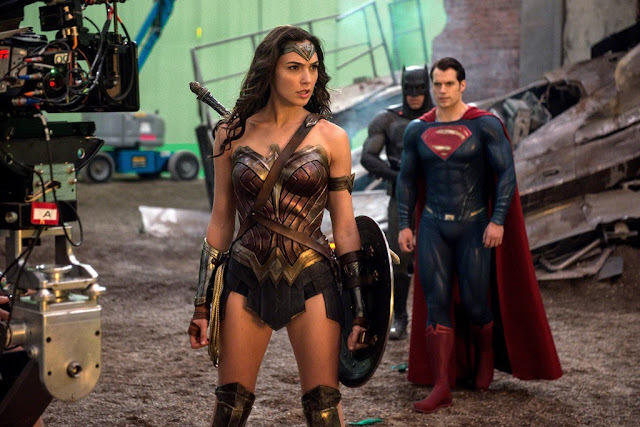 Justice League is out November 17, 2017. Back in May, Henry gave a warm welcome to Milo Parker as the newest ambassador for Durrell Wildlife. The young actor plays Gerald Durrell in the new TV series based on the life of the conservationist, and this Sunday the show premieres on PBS. 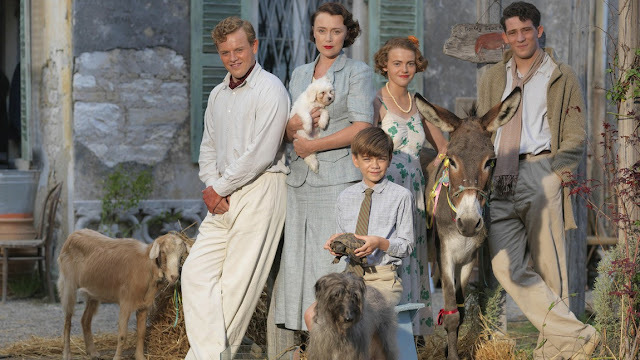 According to the charity, the series follows a young Gerald Durrell and his magical childhood on the Greek island of Corfu in the 1930s. 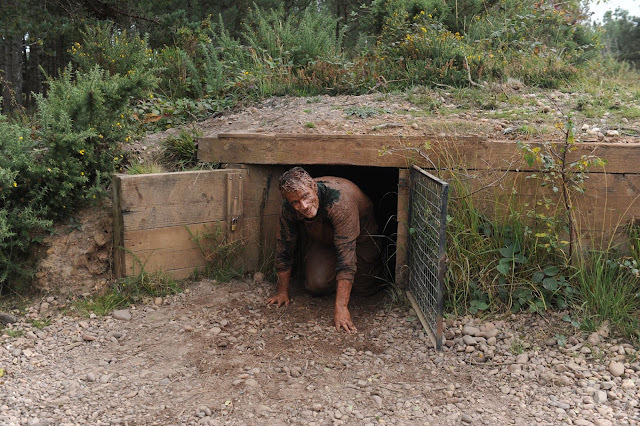 It was an instant hit with audiences overseas, and a second series is on the way. Learn more at PBS, where they give you 9 more reasons to watch The Durrells. Aimee met Henry at Durrell Wildlife in Jersey today, and just shared her awesome photo. Thank you. 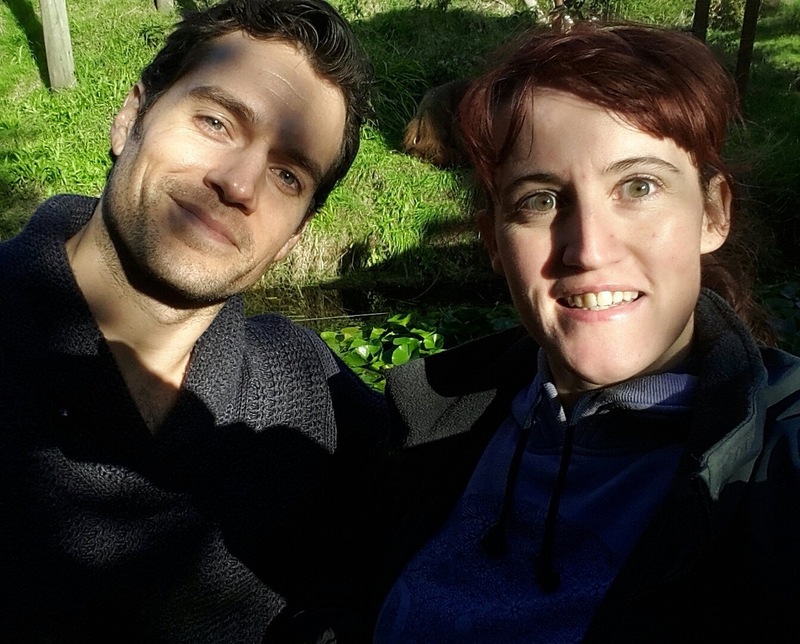 We can't wait to find out what Cavill Conservation has in store for us next! Commando Challenge Shares Pics, Last Day To Vote For Henry! The Commando Challenge organizers have shared their first pics of Henry and his team participating in the mud run last weekend, with the official photos to come. UPDATE: See the tagged pics. 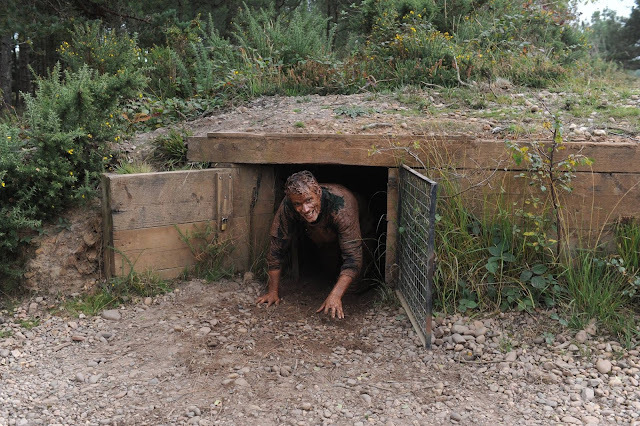 Henry took part in the challenge to raise funds for the Royal Marines Charity, and we really want to get him recognized for the exemplary work he does as an ambassador for them and Durrell Wildlife. Today is the LAST DAY to vote for Henry as Celebrity Fundraiser of the Year at the JustGiving awards. Please take a moment to click on his pic in this link and vote!